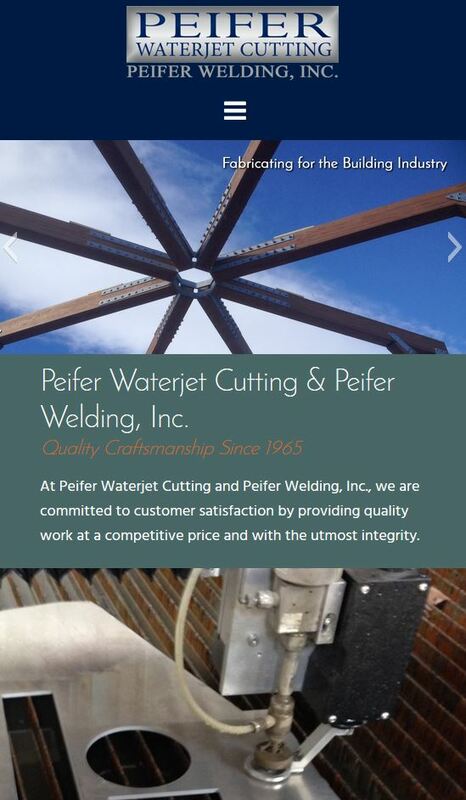 In June, Peifer Welding, Inc./Peifer Waterjet launched a new web site. Designed by B2B Design & Development, the site includes updated graphics, a news page and a new gallery page. It’s responsive website so it looks great on all different devices.